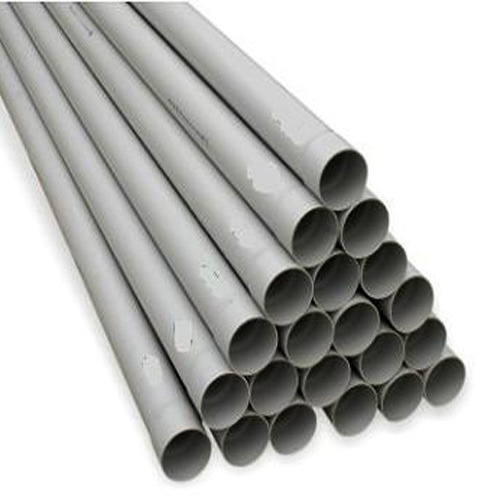 With the help of our experts, we are involved in offering a high-quality range of UPVC Pipes. Incepted in the year 2004, Hi Tech Sales And Service is the leading Wholesaler and Trader of Water Pump, Submersible Pumps, PVC Pipe, Pipe Fittings, and much more. We are a Sole Proprietorship firm. The complete offered range is precisely designed and manufactured by our vendors’ adept professionals by making use of optimum quality raw materials and innovative techniques in adherence with industrial quality standards.